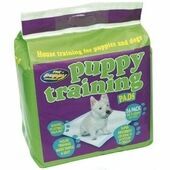 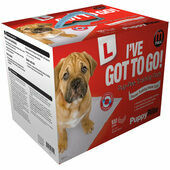 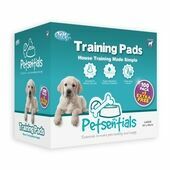 Simple Solution Puppy Economy Training Pads are a great way to house train your new puppy and they also help minimize messes when dealing with sick or old dogs too. 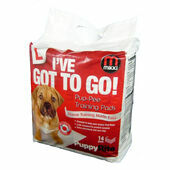 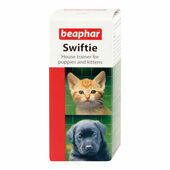 Super absorbent and easy to use they block odours and can be used in a number of places included carrier crates, and are perfect for car travel. 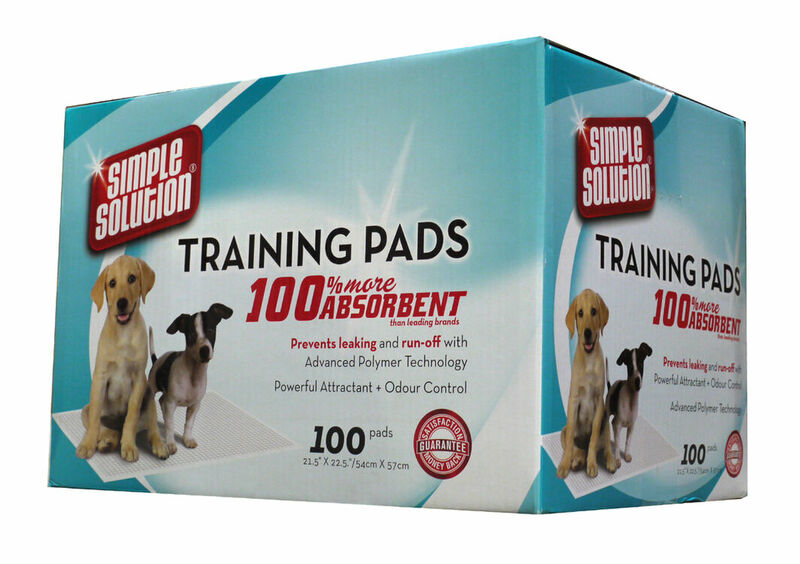 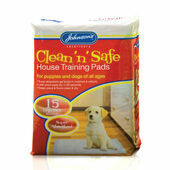 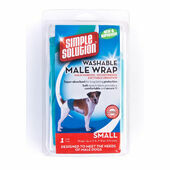 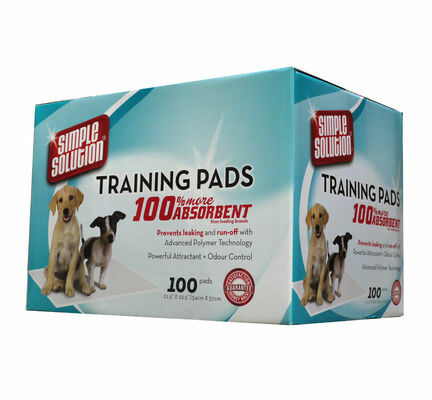 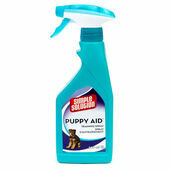 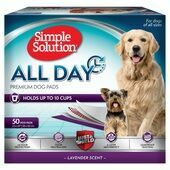 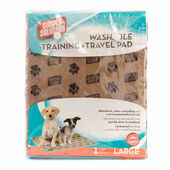 Simple Solution All Day Premium Dog Pads (50 pack) 23"x 24"